Is your sink or tub draining slowly? 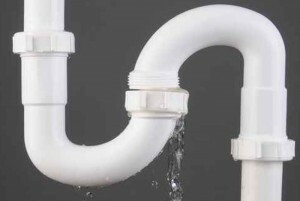 Don’t wait until your drain stops completely. Let’s talk about drain cleaning! Jackson Plumbing, Inc. is proud to offer drain cleaning services for your home or business needs. Clogged toilet? We can run an auger. Clogged bathtub or hand basin? Our small cable machine will have it open in a jiffy. Plugged sewer? Never fear; our cable can reach up to 75 feet, or if your line is longer, we can always attach a second cable. No harsh chemicals required.